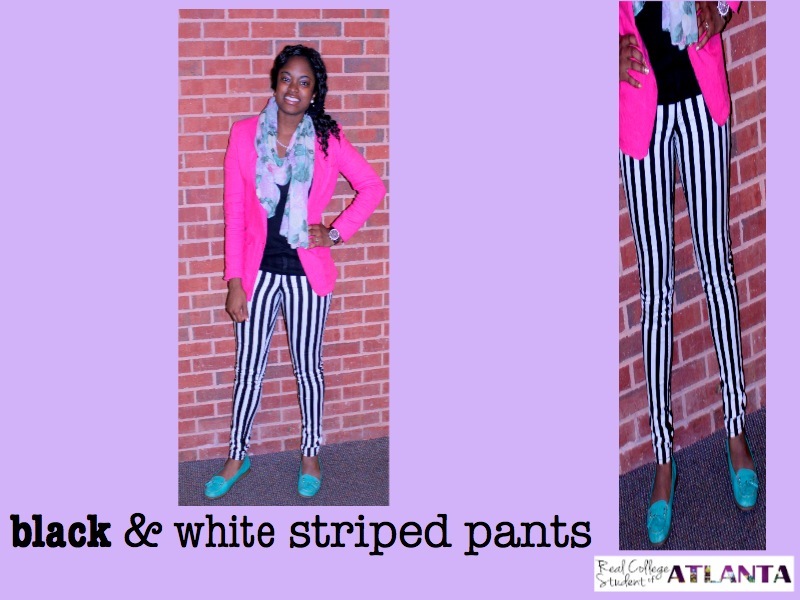 Real College Student of Atlanta: Striped Pants, Finally! 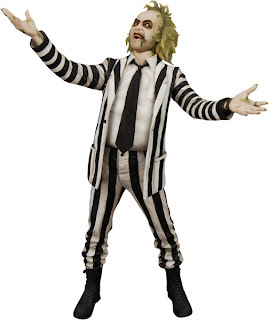 Ever since I saw the movie Beetlejuice yearssss ago, I've wanted some black and white striped jeans. I always thought they could be fashionable looking and not just strange. Last weekend, I walked into H&M at Atlantic Station and my size of these jeans were hanging on a rack waiting for me! thanks! yeah, following -- <3! WAY to rock those pants! They look so perfect with the hot pink and turquoise. Hey girl, thanks for stopping by my blog! I love the striped pants, super cute! Especially with the combination of pink and blue. They look really great on you! I love the pink blazer. You are rockin'! Amazing! 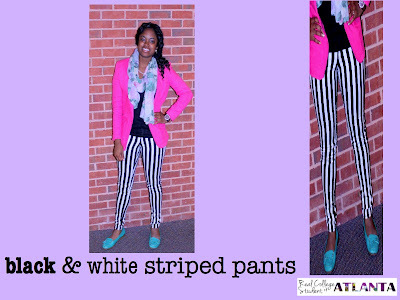 Love how you paired the striped bottoms with a bright jacket!